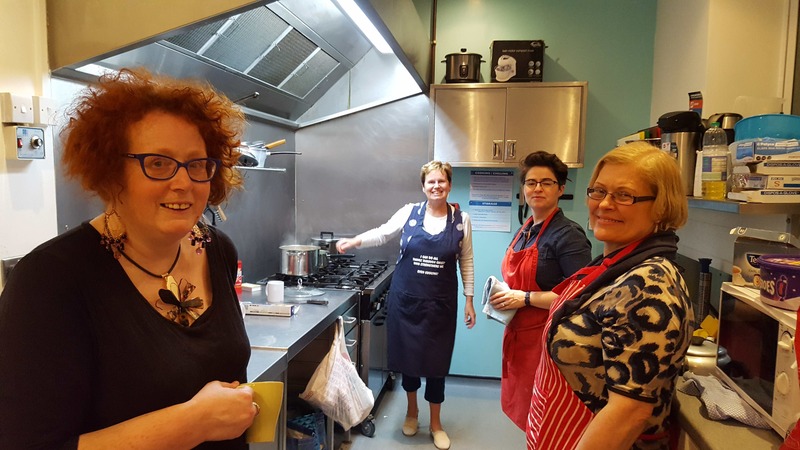 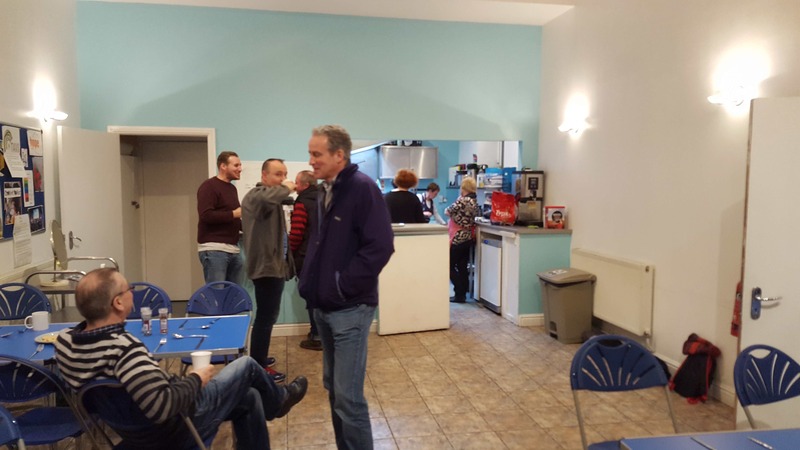 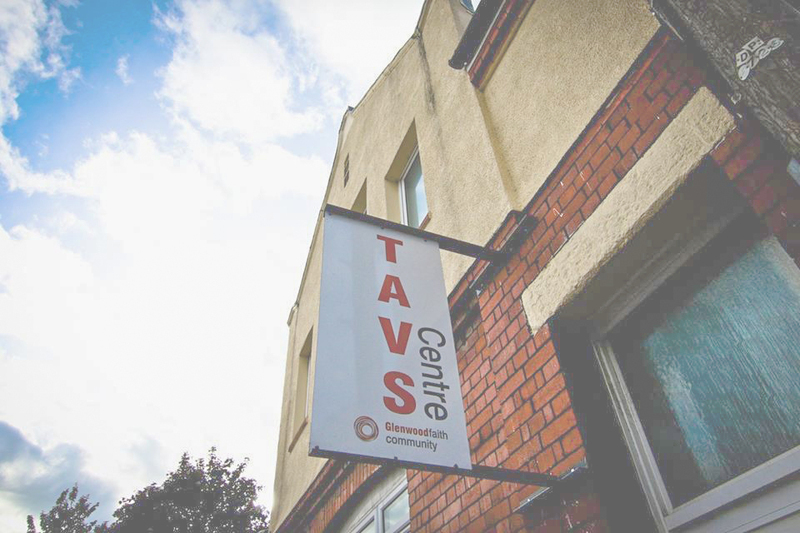 TAVS is working with Cardiff Council to offer emergency night shelter provision on evenings when it is particularly cold over the winter months. 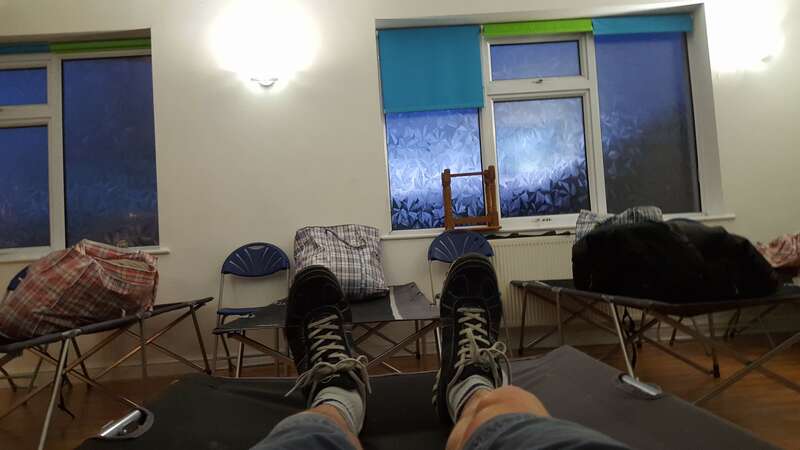 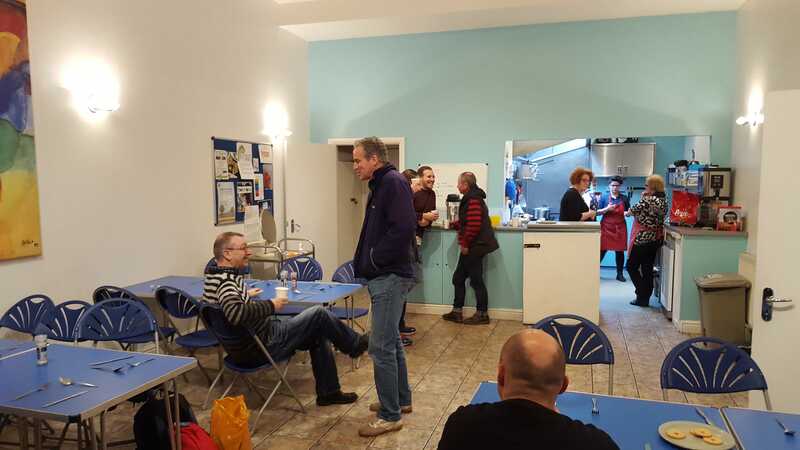 We look to offer a warm, safe and friendly environment to those who otherwise would be sleeping on the streets during really server weather. 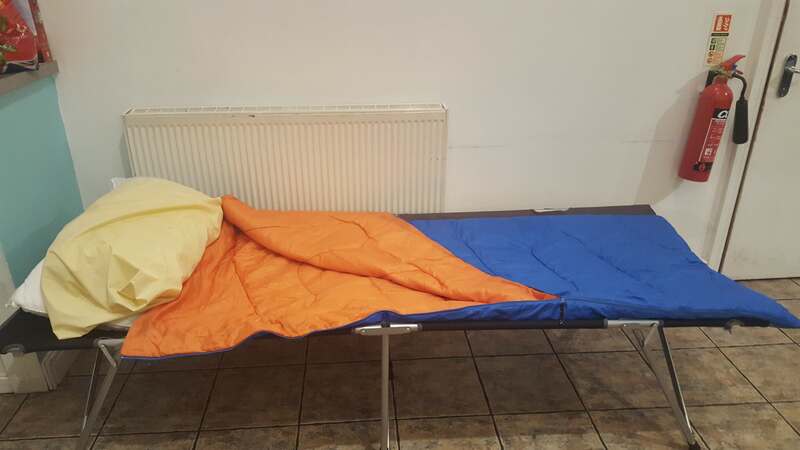 We are working as part of Cardiff Councils bad weather contingency plan for rough sleepers.